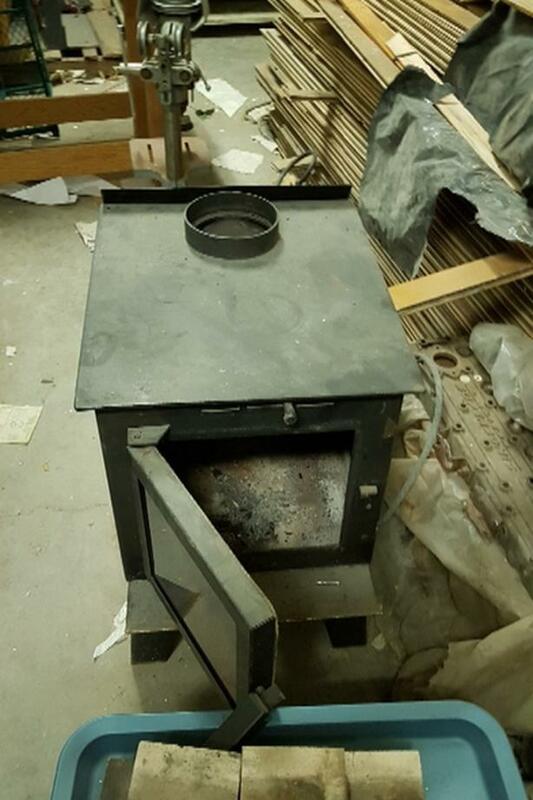 Wood burning heater. 26 X 18. 26 tall. With fire bricks. 6 " opening for chimney. Good for all kinds of things. Ice shack, garage, shop or heat your house.